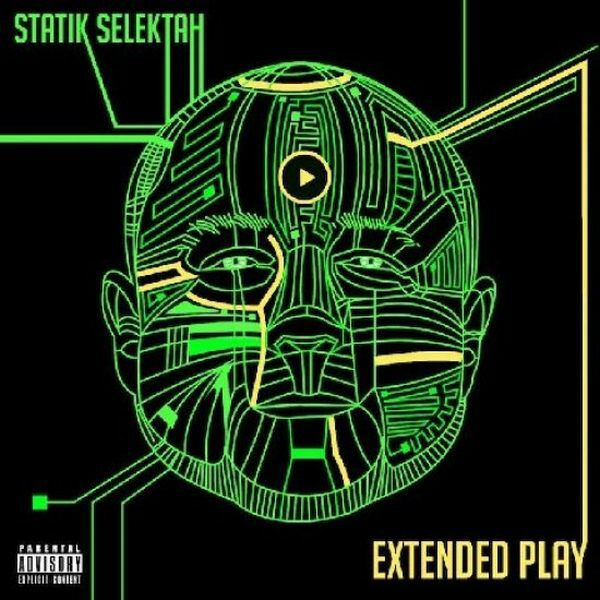 Statik Selektah will release his new album Extended Play on 18th June. The friendly guys of NPR deliver a full album stream of the new album for your listening pleasure. 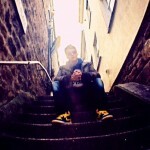 The famous DJ/producer links up with Raekwon, Action Bronson, Hit-Boy, Joey Bada$$, Bun B, Freddie Gibbs, N.O.R.E., Flatbush Zombies and more.